Enjoy a day of relaxation and pampering. These spa parties are perfect for girls of all ages who want to be glitzy and glamorous on their birthday. Find places that offer spa parties for kids and teens, as well as mobile spa party services that will come to your location by using our guide. Mom probably loves going to the spa more than the children do. Although many of the spa parties listed above are designed for kids, several of these locations and services do offer packages for teens and adults. What a unique entertainment option for the older crowd! Consider hosting a girl’s night out, bachelorette party, sweet 16 get-together or just a fun night of pampering and style! Find one in your area by visitng our homepage and clicking on your state. We have templates in dozens of styles and themes for your party's invitations! Our easy-to-use software is free. 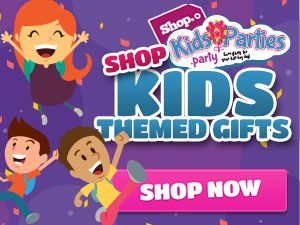 We even have a spa themed-template for your child's exciting party! This tool can also make birthday cards! We have handwritten messages just for your convenience! We want it to be easy to find completely free and one-of-a-kind birthday wishes for your daughter or your son. We can get you listed right away! 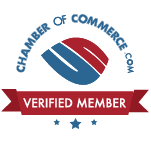 Start by registering for an account by clicking here.